Bassists are essential to building a strong foundation in any band, symphony, or group. From electric to acoustic to upright and double, a bassist comes in many forms and plays a variety of music. 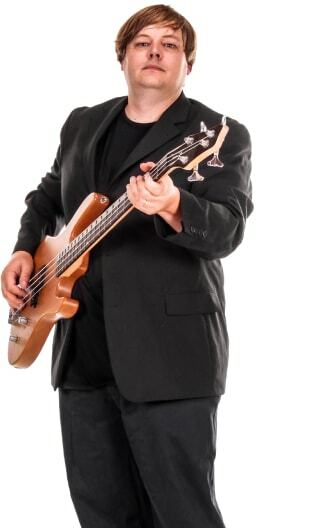 Whether you are planning a wedding, private party, corporate event, festival, birthday bash, or other special occasion a bassist can help you build your event from the base up. Search for Bassists in San Tan Valley, Arizona above. Please note that these Bassists may also travel to Queen Creek, Chandler Heights, Higley, Sacaton, Valley Farms, Coolidge, Gold Canyon, Sun Lakes, Bapchule, and Queen Valley.